My personal encouragement for you today is this: Families are in need of a great amount of intercession. Even if your marriage and family seem strong right now, seek out those families in your community who are on the rocks and make it your mission to pray for them daily. 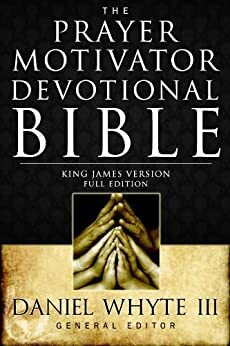 Our prayer motivator devotional today is titled “PRAYER IS ESSENTIAL TO YOUR RELATIONSHIP WITH GOD” part 7 from the book, “The Weapon of Prayer” by E.M. Bounds. Praying men are a necessity in carrying out the divine plan for the salvation of men. God has made it so. He it is who established prayer as a divine ordinance, and this implies men are to do the praying. So that praying men are a necessity in the world. 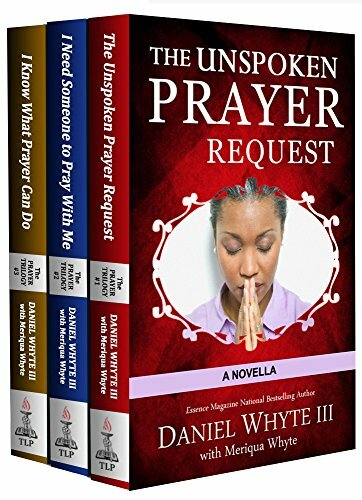 The fact that so often God has employed men of prayer to accomplish His ends clearly proves the proposition. It is altogether unnecessary to name all the instances where God used the prayers of righteous men to carry out His gracious designs. Time and space are too limited for the list. Yet one or two cases might be named. In the case of the golden calf, when God purposed to destroy the Israelites because of their great sin of idolatry, at the time when Moses was receiving the law at God’s hands, the very being of Israel was imperilled, for Aaron had been swept away by the strong popular tide of unbelief and sin. All seemed lost but Moses and prayer, and prayer became more efficient and wonder-working in behalf of Israel than Aaron’s magic rod. God was determined on the destruction of Israel and Aaron. His anger waxed hot. It was a fearful and a critical hour. But prayer was the levee which held back heaven’s desolating fury. God’s hand was held fast by the interceding of Moses, the mighty intercessor.